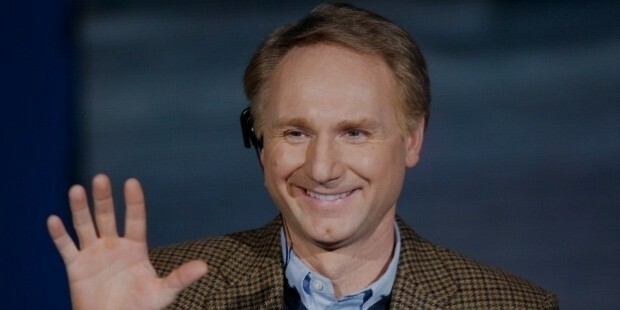 Dan Brown is a distinguished author and is best known for his best-seller “Da Vinci Code. His writing style usually includes symbols, conspiracy theories, and science fiction. His books have sold approximately 200 million copies.and are translated into 52 languages. His novels, Demons, The Da Vinci Code and the Inferno have been made into films. Brown was born on June 22, 1964 in Exeter, New Hampshire, US. His father, Richard G Brown taught Mathematics at the Phillips Exeter Academy. Brown was influenced by music, as his parents were into singing and composition. As a child, he was a voracious reader. He was a huge fan of Hardy Boys. Brown graduated from the Amherst College. He played Squash. He was a writing student of the guest novelist, Alan Lelchuk. Brown did a course in art history from the University of Seville. Dan started his career as an English teacher at the Phillips Exeter Academy. He set up his own record company called Dalliance. His first novel, “Digital Fortress” was inspired by an incident that took place on the Phillips Exeter campus. His debut novel was released in 1998 and was a huge success. Dan’s second novel, “Angels and Demons” was published in 2000. His novel, Deception Point was released later. Brown’s “Da Vinci Code” became the New York Time No.1 Bestseller. The book sold 81 million copies worldwide. In 2009, “The Lost Symbol” was released and over one million copies were sold on the first day. 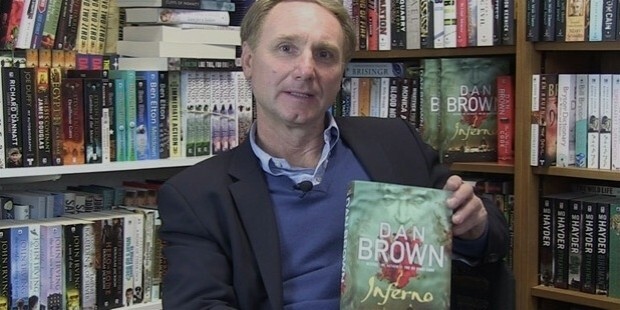 Brown’s latest novel “Inferno” released in 2013 is a bestseller. 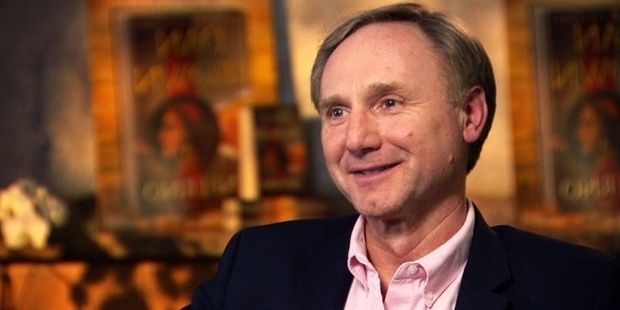 Dan Brown is known for his intense research when working on a book. 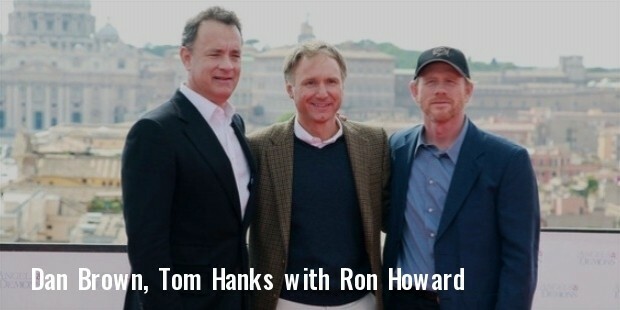 The novel Da Vinci Code and Angels and Demons have been made into films. Brown’s book, Digital Fortress has been adapted into a television series by Imagine Entertainment. 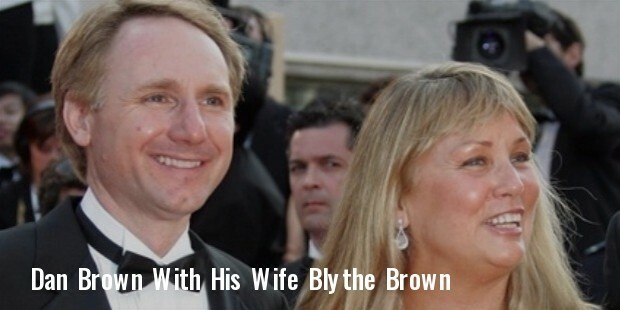 Dan Brown is married to Blythe Newlon, an art historian and a painter. He met his wife at the National Academy of Songwriters.